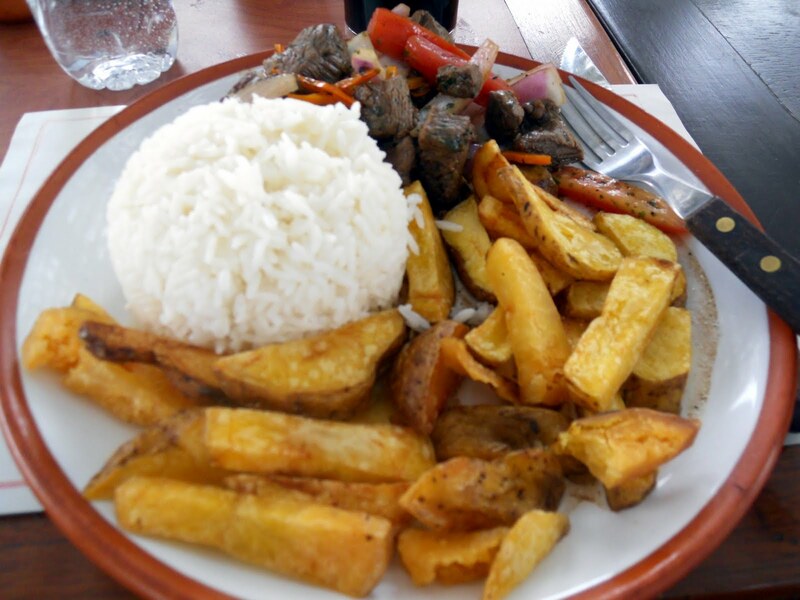 Lazy Girl Guide to Peru Part 3: The best part of Peru, the FOOD! 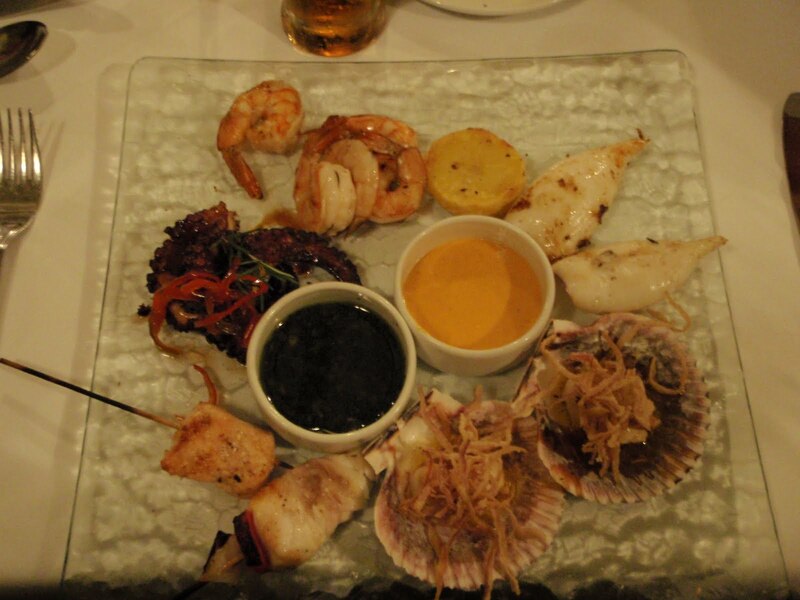 To conclude my Peru posts, I saved the best part for last, THE FOOD! Okay so maybe Machu Picchu was the best part, but seriously the food in Peru is AMAZING! 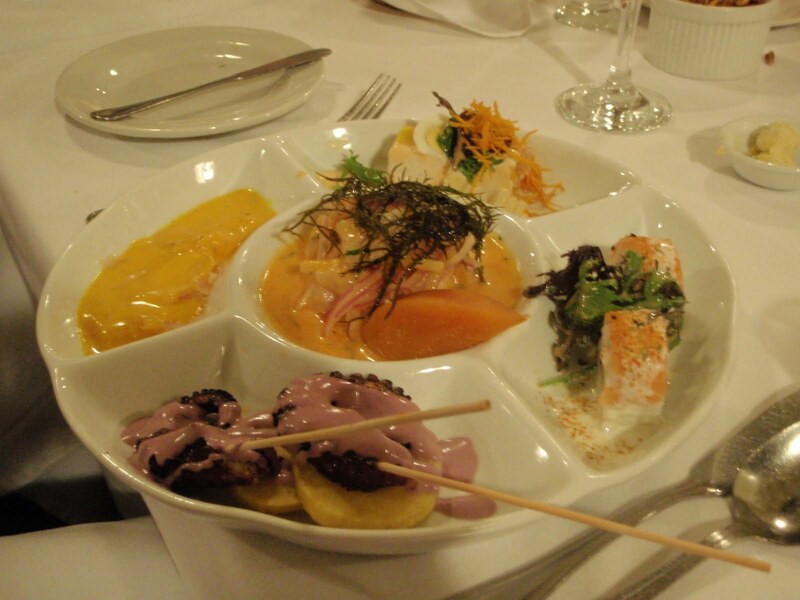 Lima is known as the gastronomical capital of Latin America and it completely deserves that title!! Every meal I had was unbelievably good, even the lunches that were set up for us. 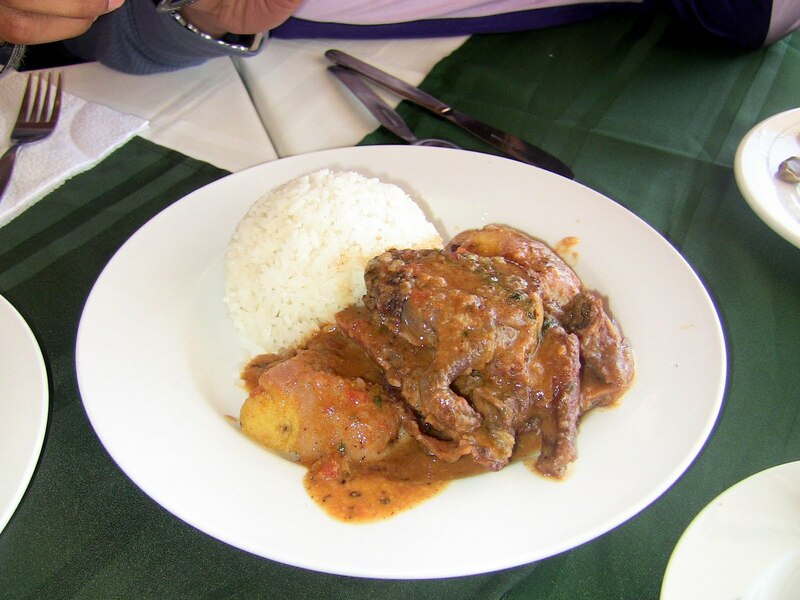 So fun fact about Peru, they eat guinea pig and alpaca there. 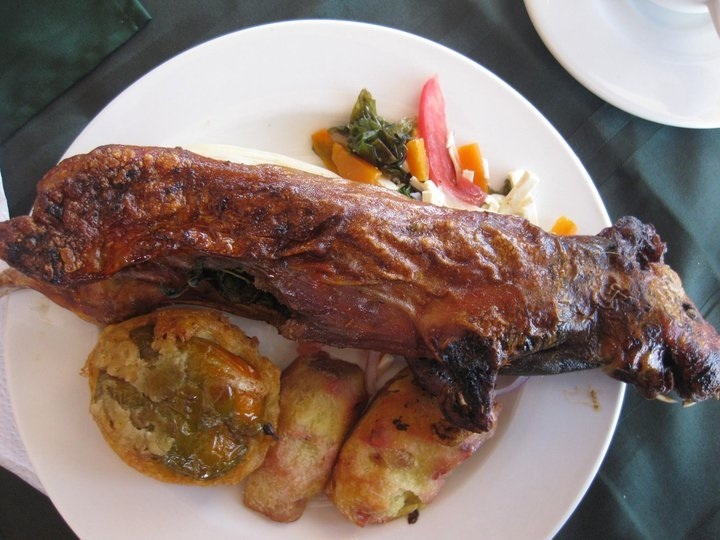 And when I say guinea pig, they literally roast it whole, with the teeth and claws all still on it. It was a little much for me, I had friends who had them as pets when I was a kid. And yes later in the blog post there will be a picture of the roasted guinea pig, consider this your warning now. 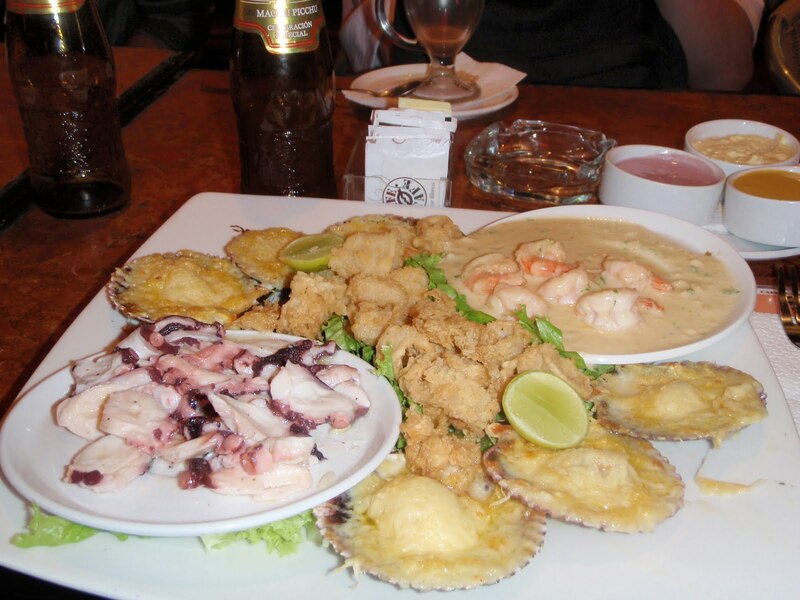 In Lima they have a wide variety of food. 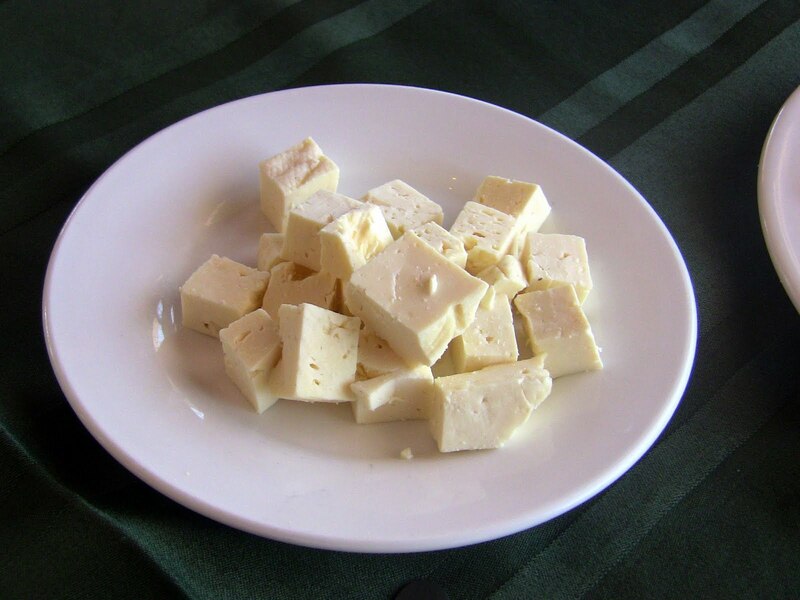 There is a large Asian influence, so they have their own cuisine known as Chifa and it’s amazing, but instead of talk about the food, I’m going to put up pictures of the many things we ate and describe it. Chifa- beef, tomato and onion cooked in a wok, with rice and their version of french fries. This was AMAZING, the beef was soo tender. 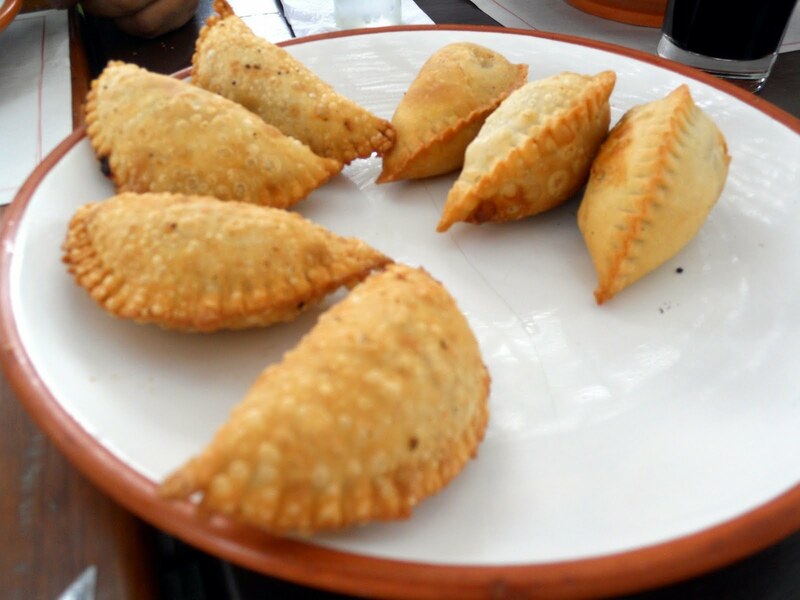 And it was hard to finish this because of stuff myself on empanadas! They followed this with freshly fried donuts with an apple glaze, i think i gained 5 lbs from this meal alone! FF5’s dinner our second night in Peru (we landed really late on the first night, so we didn’t eat dinner). He got a mixture of octopus, calamari, parmesan scallops. His was sooo good. I got fresh sole in a garlic sauce, which i forgot to photograph, it was good, but not as good as this massive plate! 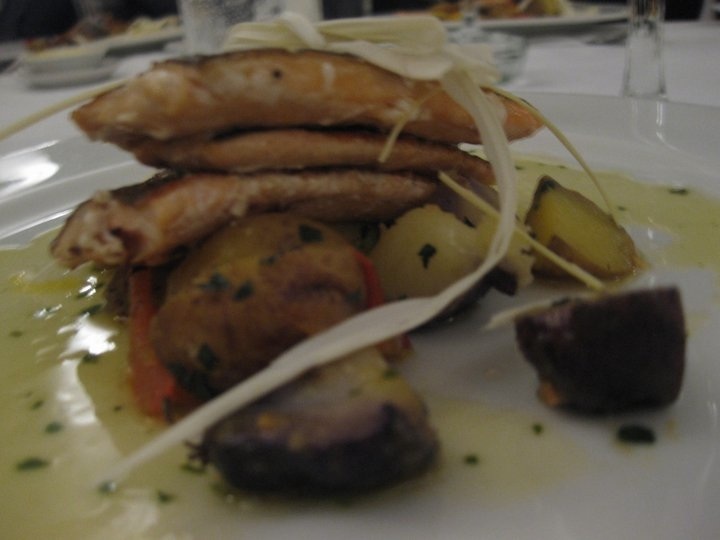 Dinner that night was at Cafe Cafe, located in LarcoMar in Lima. 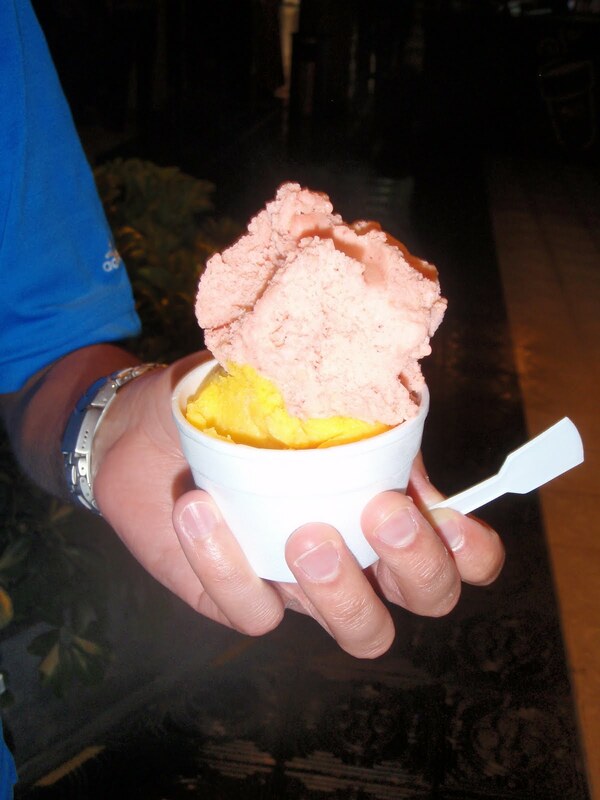 We followed up dinner with a stop at a local gelato place, we shared mango and strawberry gelato, it was YUMMY! I think I could live off of gelato (or shave ice, but that’s a whole blog post itself!). 2nd Group lunch at La Rosa Nautica, it’s right on the water! If you go to Lima you MUST go there! Above is their paella, ff5 and I ordered different appetizers and meals so we could try each others, and he ordered the ceviche (which i forgot to take a picture of), was so SOO GOOD! 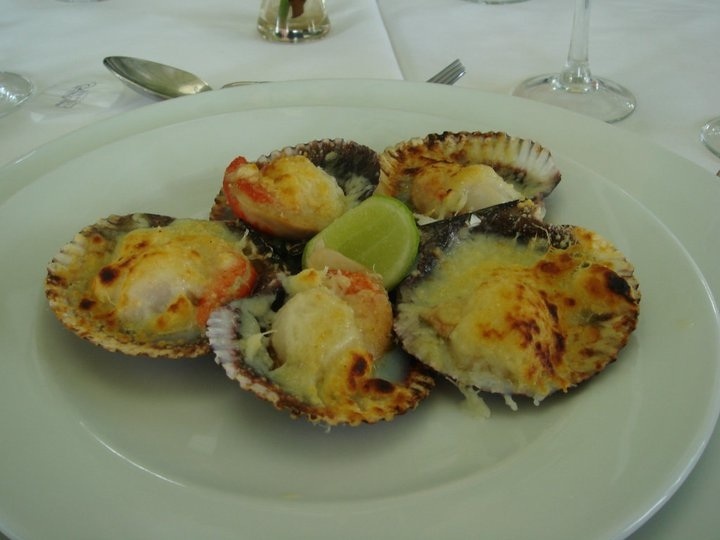 I ordered the parmesan scallops which were also VERY good, but very cheesy! luckily I LOVE cheese! I ordered the king fish, it was decent, slightly overcooked, but still good. The potatoes were very good! 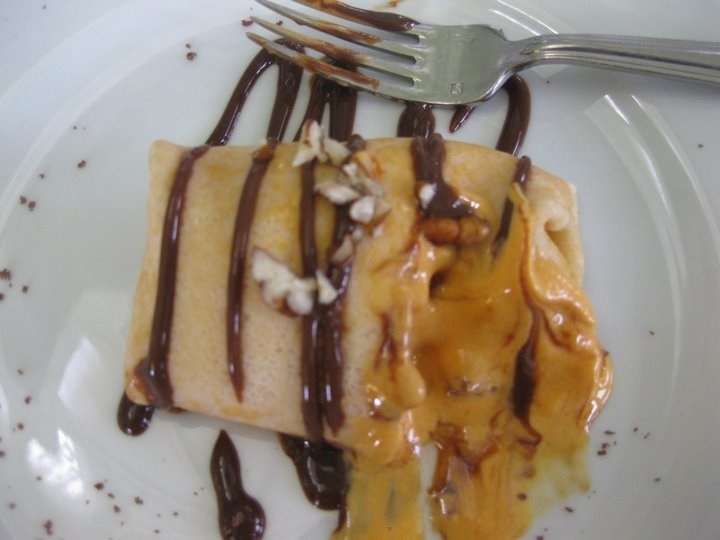 Dessert was a crepe with Lucuma ice cream. I’m picky about ice cream so it wasn’t my fav, but everyone else LOVED it! One of my favorite meals from this trip was this restaurant we stumbled upon in LarcoMar called la vaca loca, or the crazy cow. 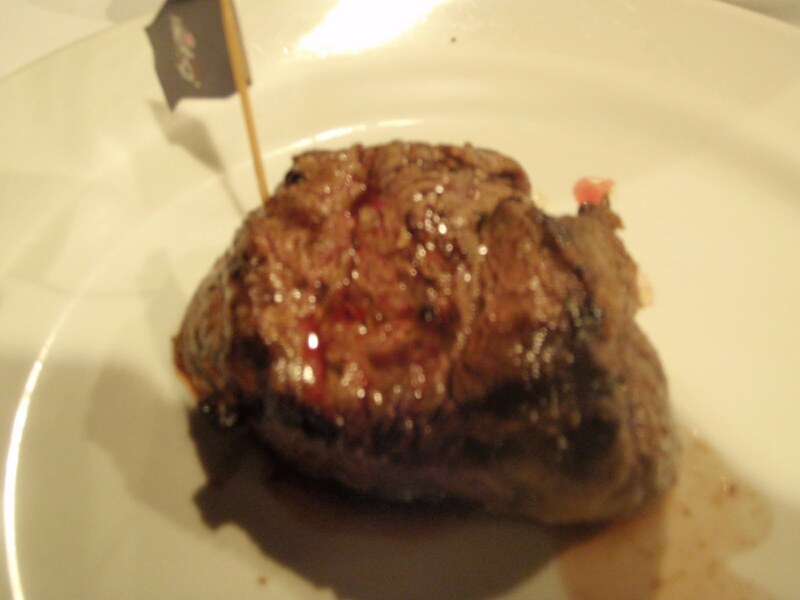 They had really good sangria and THE MOST AMAZING FILET MIGNON I’VE EVER HAD! no joke it was cooked perfectly, well seasoned and I could eat there every night! 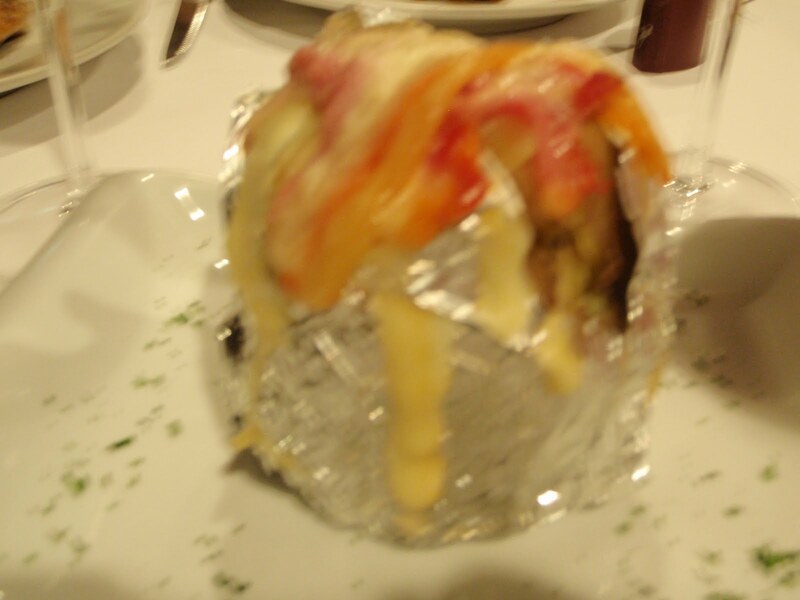 With my steak I got a baked potato with cheese and bacon, all SO GOOD! 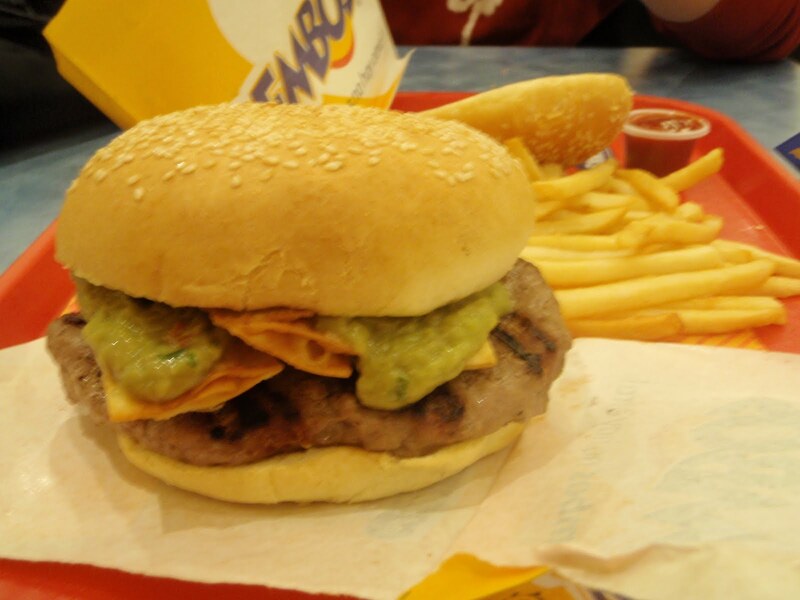 Another must eat in Lima! Our third group lunch was a buffet at a good restaurant in Larcomar called Dama Juana. 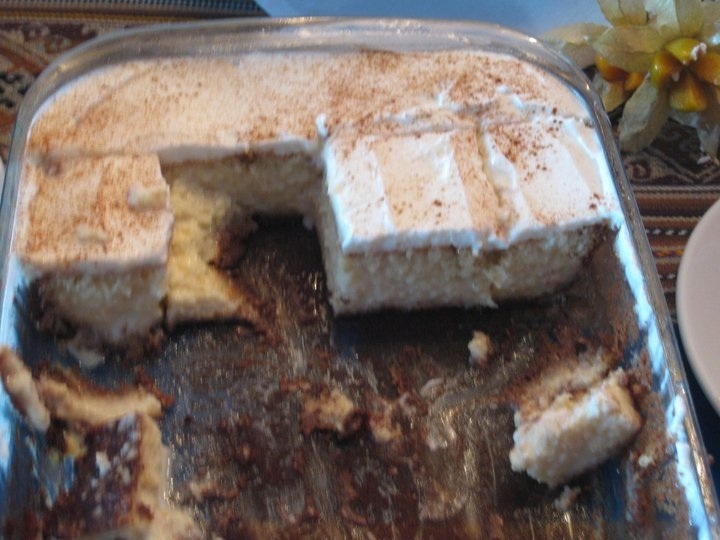 The only picture I could get was of the tres leches cake which was soo good i had 2nds! I didn’t get pictures of the buffet, but the arroz con pollo and cao cao (cow intestines) were both really good! Yes I tried cow intestines, and other than being chewy, they had good flavor! 4th group lunch at the Larco Museum, I had Chifa again, and it was sooo good. 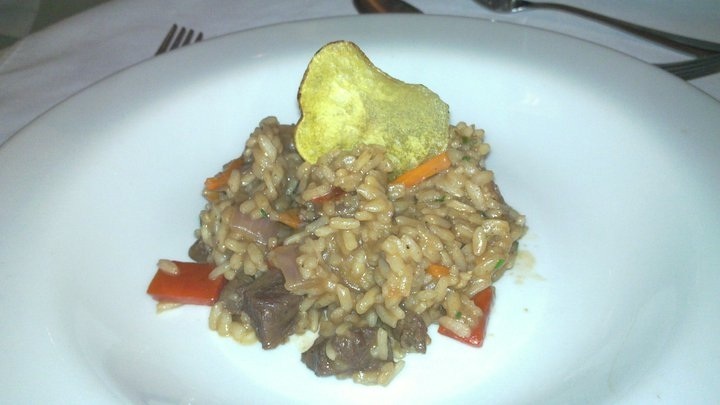 I like how they mixed the rice in with the beef, it just had such good flavor! 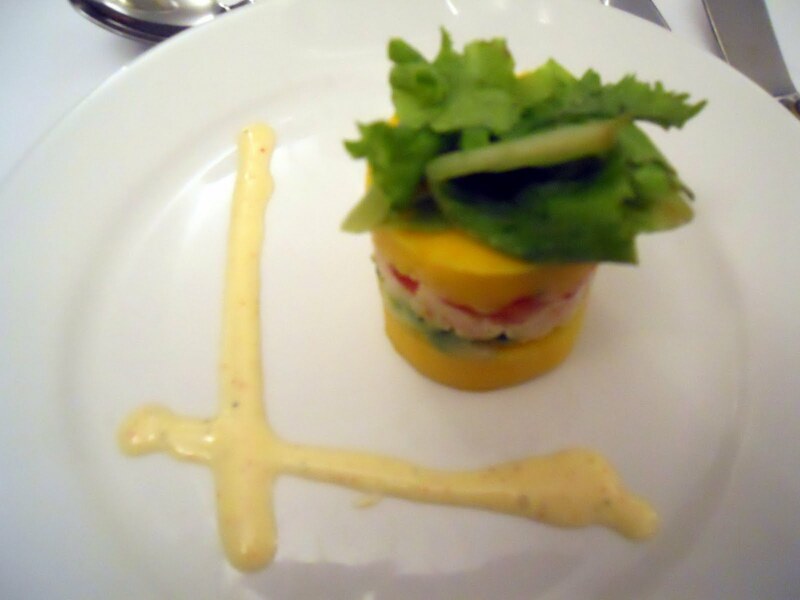 The farewell dinner was at Huaca Pucllana, this little guy pictured above was my app and it was AMAZING. I took the tomatoes out, but the potato, avocado and shrimp/prawn mix was UNBELIEVABLE! I didn’t want to share any with ff5 and I could of eaten many more of these!! My dinner that night was trout, it was okay, I really only like white fish, and this was more like salmon, so I tried it, and ff5 was happy to eat the rest! Our first stop in Cusco was Incante. It’s an italian restaurant that had amazing food! 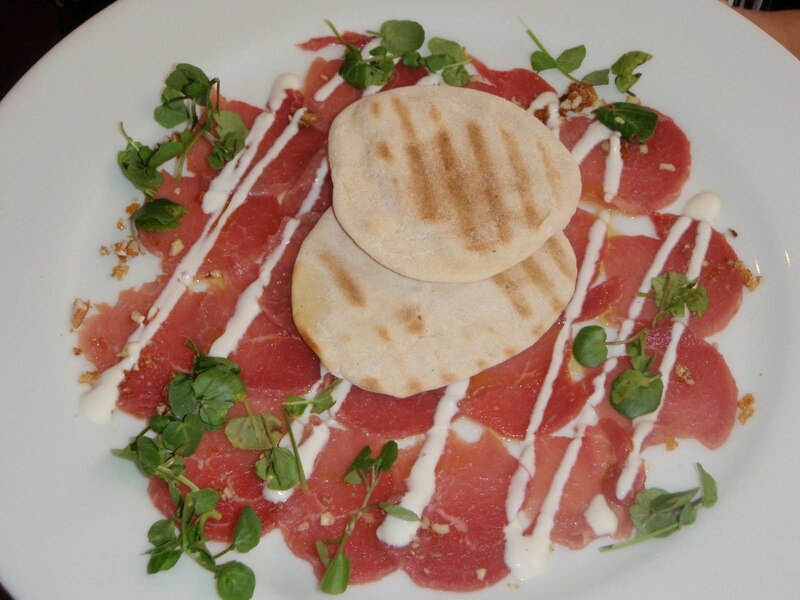 Above is the beef carpaccio, I didn’t try it, but everyone loved it and left nothing on the plate! 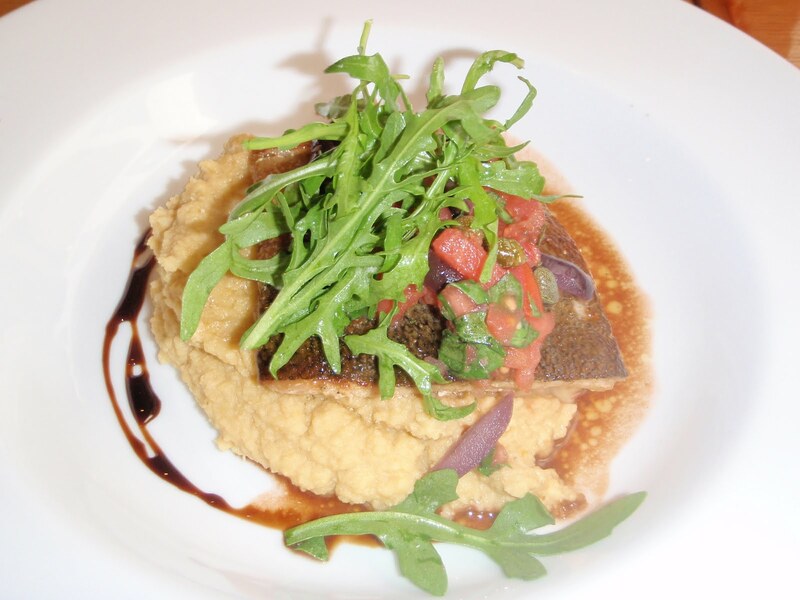 FF5 had the trout with quinoa, and loved it! 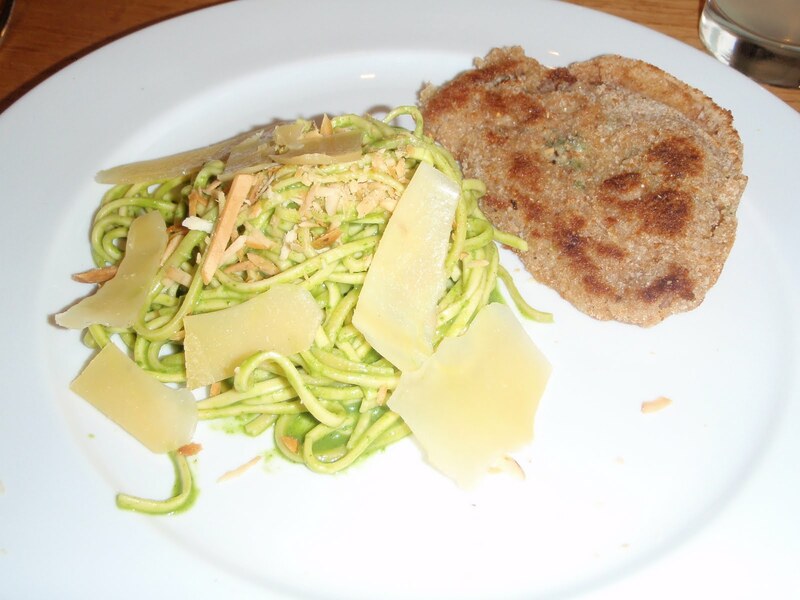 I had breaded beef tenderloin and pasta with a pesto sauce. I normally don’t like pesto sauce, but this was UNREAL good!! 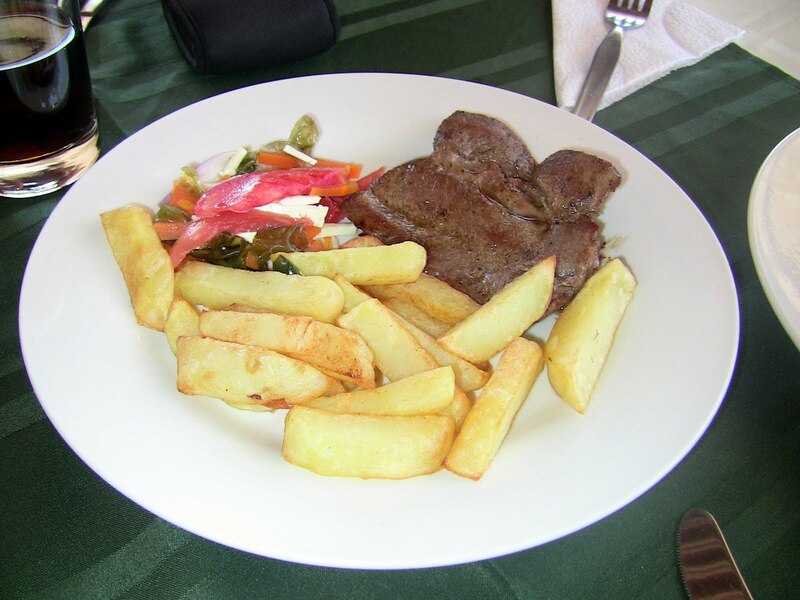 I ate as much as I could, but the high altitude in Cusco slows down your digestive system so you have to limit your portions. 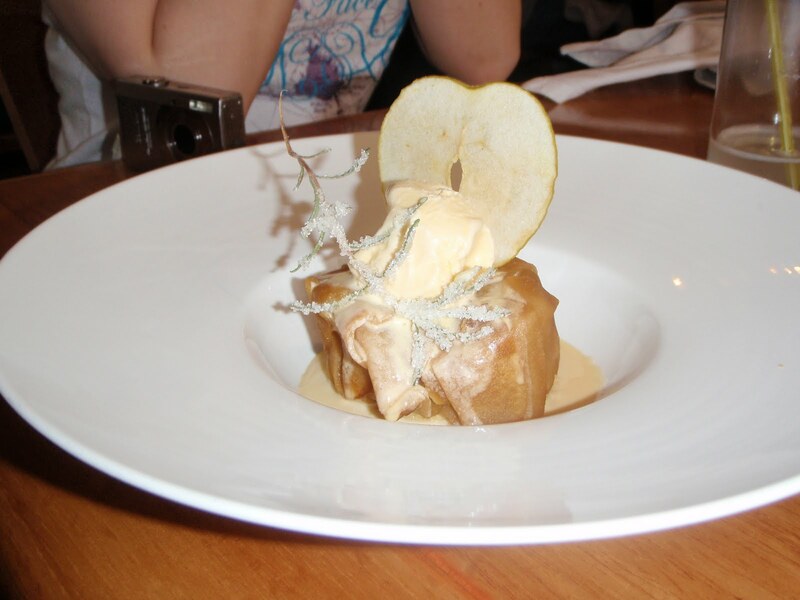 My friend Shawnna got the apple tart for dessert, it looked soo good! 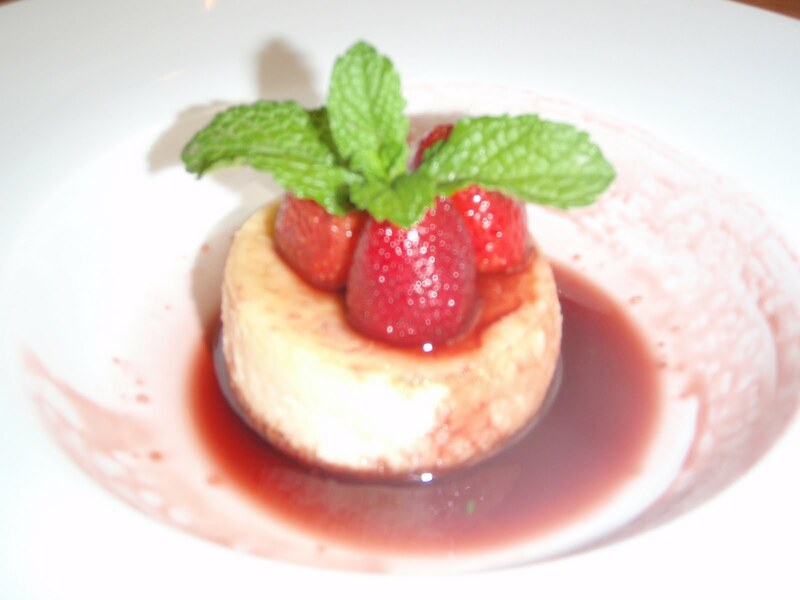 FF5 got the strawberry cheesecake that was really good! That night for dinner we made our 2nd trip to Bembos. 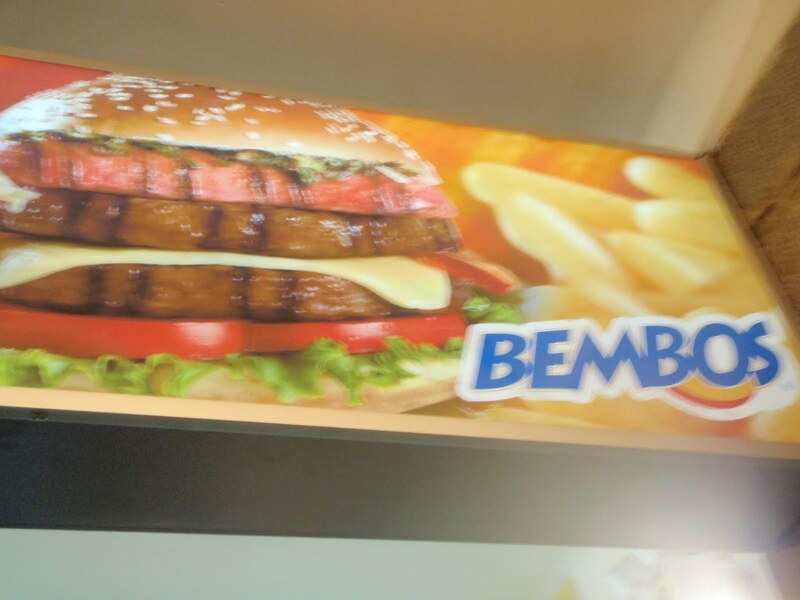 It’s the peruvian version of McDonalds, but BETTER! They had good variety in their burger options. I went traditional with a cheeseburger. There meat is good quality and is seasoned well. They need to come to the US! FF5 got the guacamole burger. It also had mexican style cheese sticks which were really good. Our last lunch in Cusco, the cheese and corn on their own were just meh, but together they were sooo good! I had alpaca, which was very tough, but had good flavor. FF5 had guinea pig in a peanut sauce, I was happy it didn’t come whole, he gave me a small bite, it was okay, nothing special. We were back in Lima for one night, and stumbled across a restaurant called Alfresco. AWESOME find! 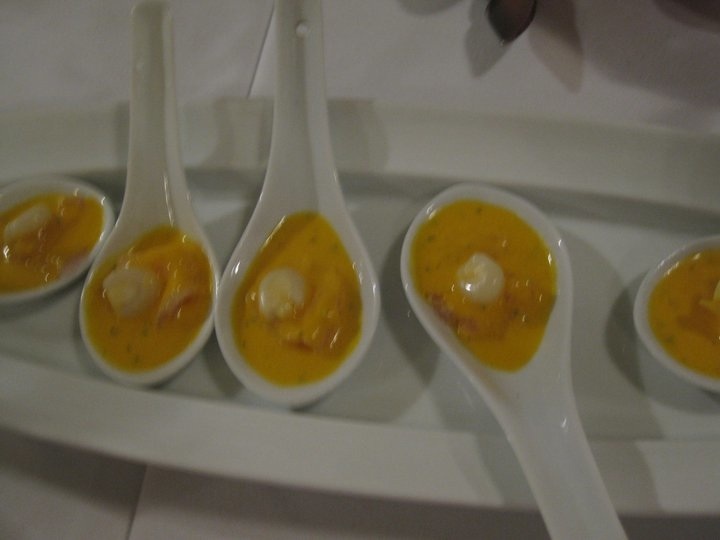 They started us off with a scallop in aji sauce which was yummy!! My friend, Paul, got a plate full of stuff, it all looked yummy and he ate every bite! FF5 also went for a big plate of food, I tried to taste what I could, the octopus was pretty good, but FF5 destroyed that plate! 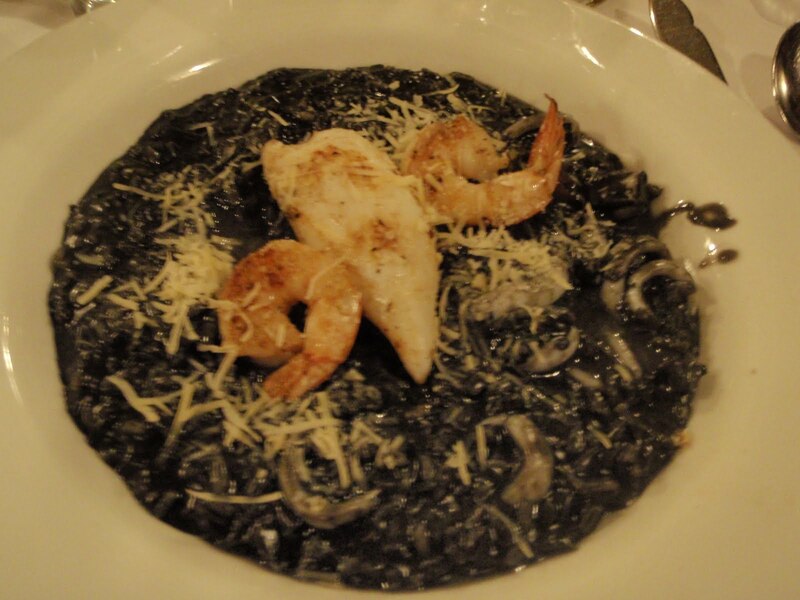 I tried the Black risotto with shrimp, crab and giant squid. It was REALLY GOOD! I had never had risotto before, let alone black risotto, but I loved it and wish I could of eaten more, but I only put a small dent in this massive plate. Don’t worry though, FF5 had a good portion of it as well! For our last night, we stayed at the Radisson Hotel in Miraflores, I highly recommend it!! They had a great bar, with mojito martinis which was DELISH!! I had two, and if I wasn’t so tired probably could of had a few more! 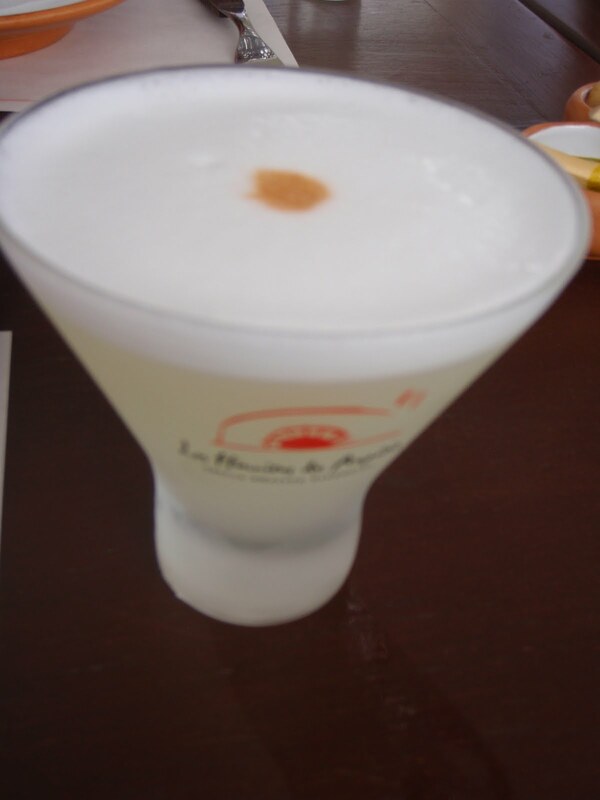 And I cannot forget to mention the Pisco Sour! We were given one everywhere we went! 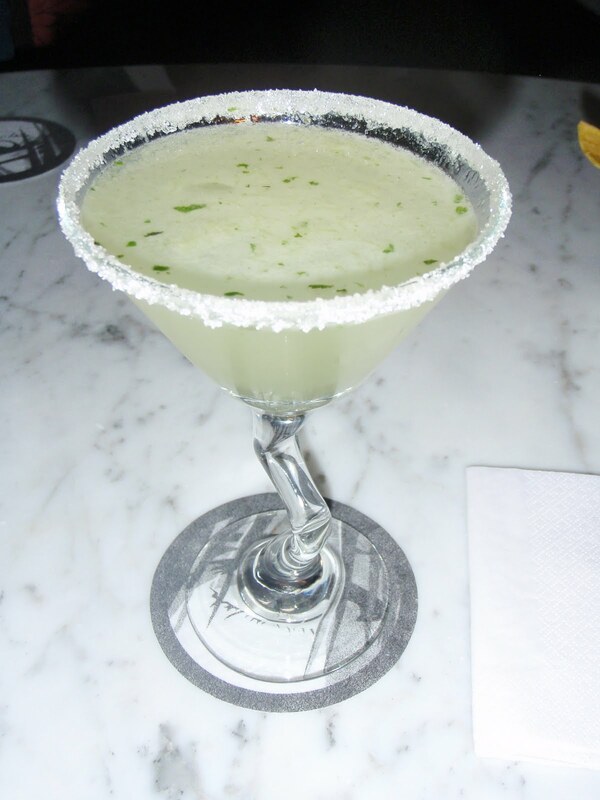 It is made with Pisco, sour mix, and egg whites. It tastes similar to a margarita. Wasn’t my fav but most people seemed to like them. Whenever I offered mine up, someone was quick to take it! This is the nation drink of Peru and they take a lot of pride in it! Try new things, it’s always worth a taste! I tried things I never thought I would eat and they were so good! Most restaurants take US dollars, so you don’t have to worry about exchanging your money! Drink many Pisco sours! You’ll probably get a few free ones! If it isn’t a nice restaurant, or if they don’t get organic produce, stay away from lettuce, tomatoes, anything were the skin isn’t taken off or it doesn’t have a skin. You have to be careful with strawberries as well. Their water isn’t up to the same standards as ours and you can get sick! 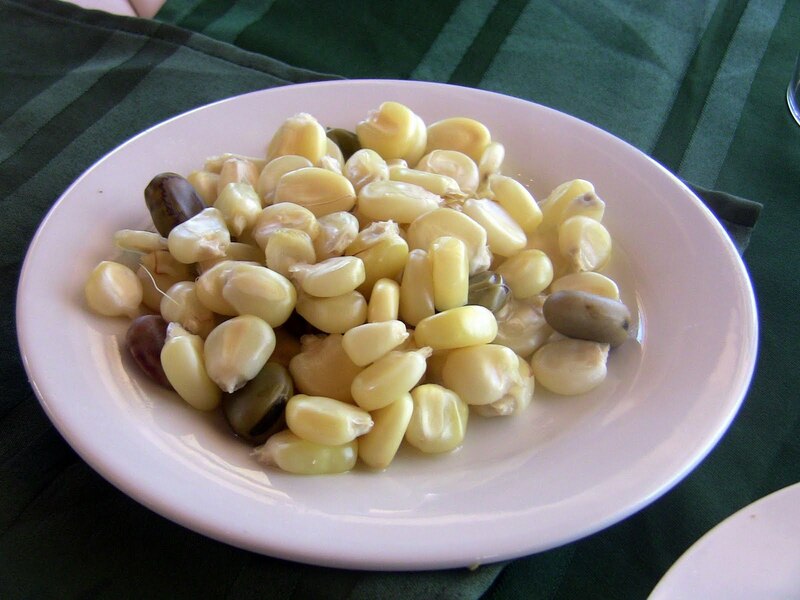 Don’t stuff yourself in Cusco, you definitely don’t digest well up there! 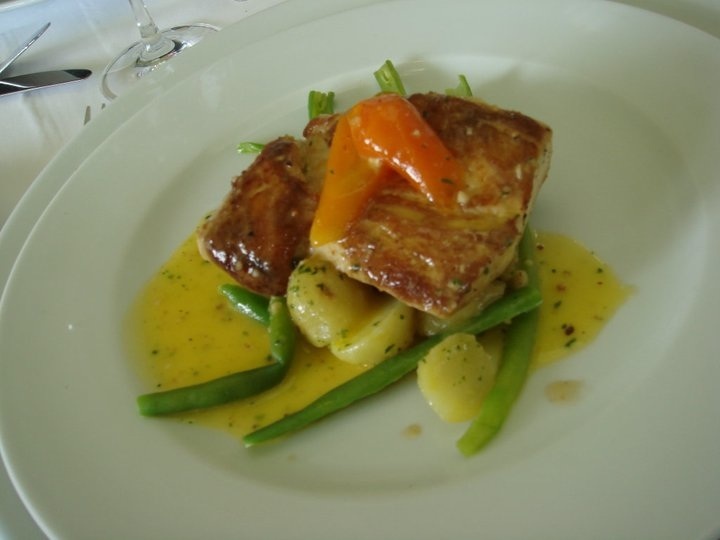 Ask your front desk or concierge where to go to eat, there are so many great places! 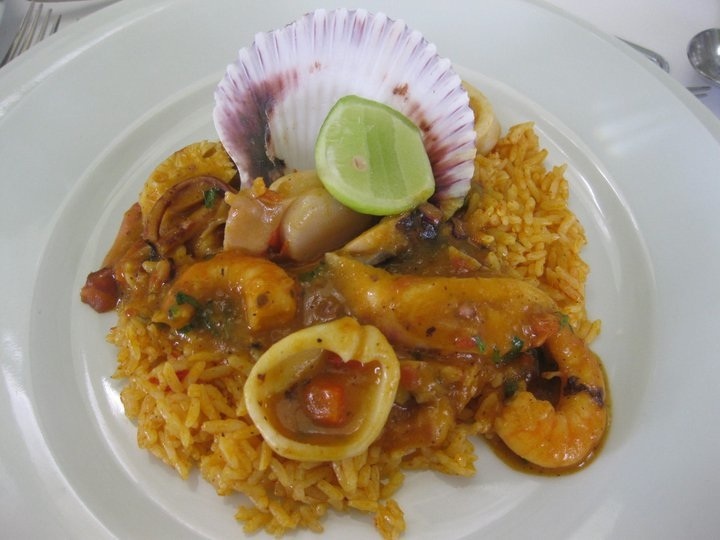 The seafood there is so fresh, so eat as much as you can! !